Are you looking to liven up your world with a new audio solution? Our specialist expertise in the latest audio technology means that we can guide you through the process of choosing the most suitable audio solution for your home. Multi room audio systems allow you to tailor the atmosphere throughout your home and carry the ambiance through to your outdoor living spaces with outdoor speaker systems. 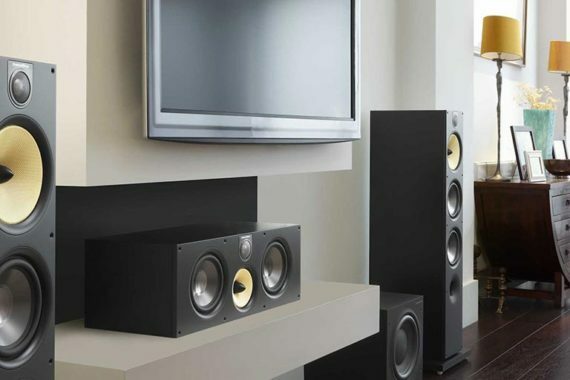 Choose home theatre set ups to fill your room with sound, not equipment. 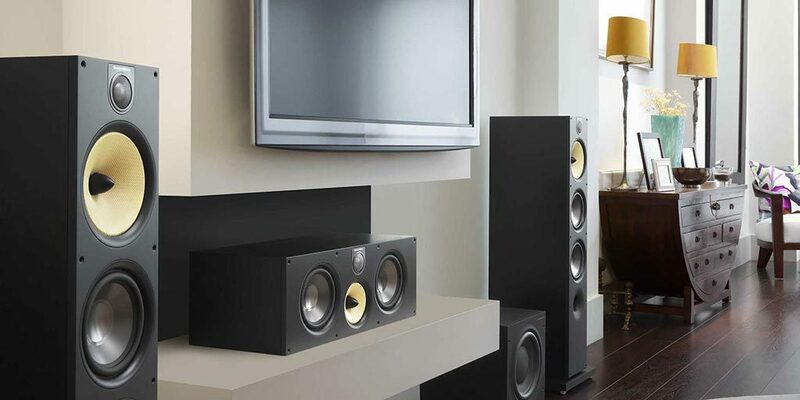 Choose from 5.1 to 7.2 speaker systems or options that will complement your TV and components.